Angular 2’s router comes with many features for routing based on path’s and loading specific components. This course gives you a fast and furious intro to how to configure your routes, navigate between them, and use services and guards when navigating to routes. 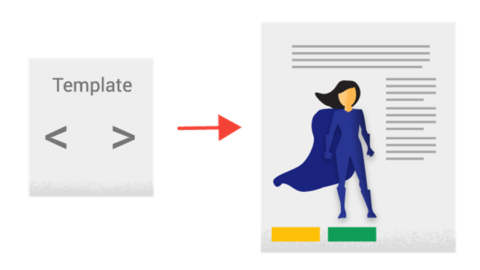 In the Up and Running Series Courses we dive straight into the working examples. There are little to no slides in these courses. No long running intro videos and no installation videos. This is a learn by real world working example course. These courses are set up so that in about 1 hour you will be up and running with a new technology. This is not a beginner course. 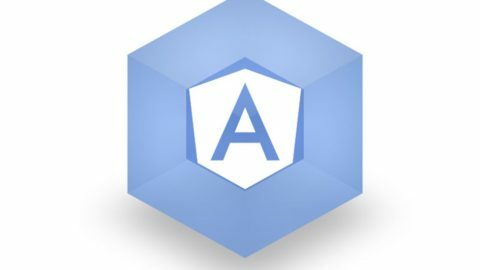 We will not go over basic angular functions this course is designed for one reason and one reason only. To go over the Angular Router. 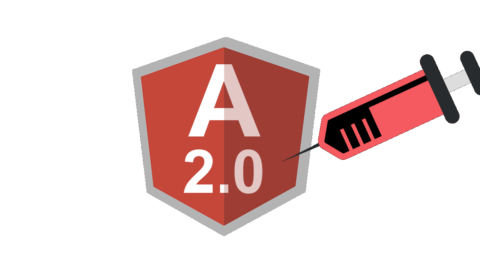 This Angular 2 course assumes knowledge of some fundamentals. 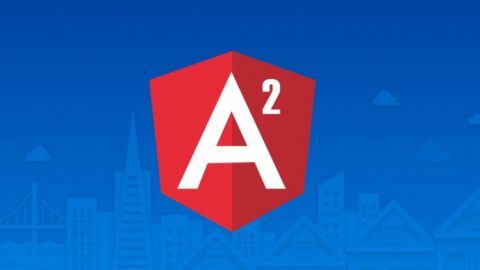 If you haven’t learned the fundamentals yet please use my angular 2 course Step by Step course to get started then come back. In this course Luke Angel, a Sr. Technical Cross Platform Program Manager working at companies ranging from startups to Fortune 100’s, building technology-driven marketing solutions with global reach and Netflix scale. Luke will guide through all the steps it takes to work the Angular 2 router.